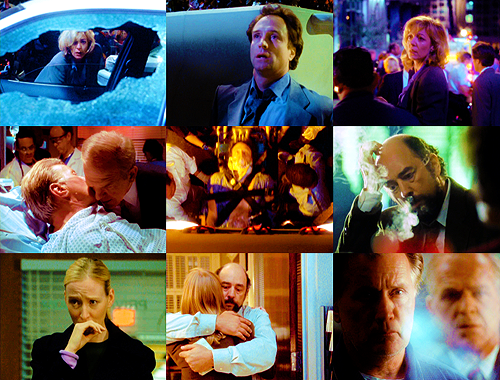 "Look what happened". . Wallpaper and background images in the The West Wing club tagged: west wing season 2 2x01.